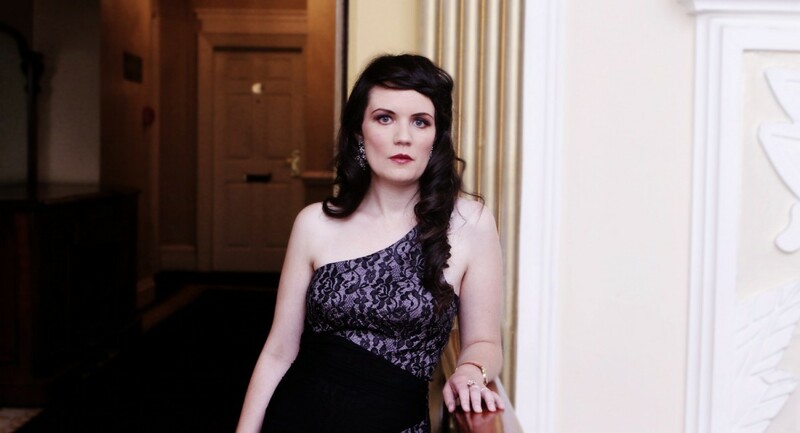 Classically trained mezzo-soprano Clair Butler completed a Bachelors of Music in 2018 and is currently completing a Master’s Degree in Ethnomusicology in University College Cork. Clair recently released her first Album “Stormy Weather” at the Rochestown Park Hotel on the 23rd of November 2018 with 10% of the proceeds going to Irish Guide Dogs for the Blind. Clair’s repertoire covers a large range of music from Operatic Arias and Broadway Classics to old Jazz Standards.